This bracelet is the ideal gift for the angel in your life. We love the square shape of the crystals which adds a little art deco glamour to your look, day or night. 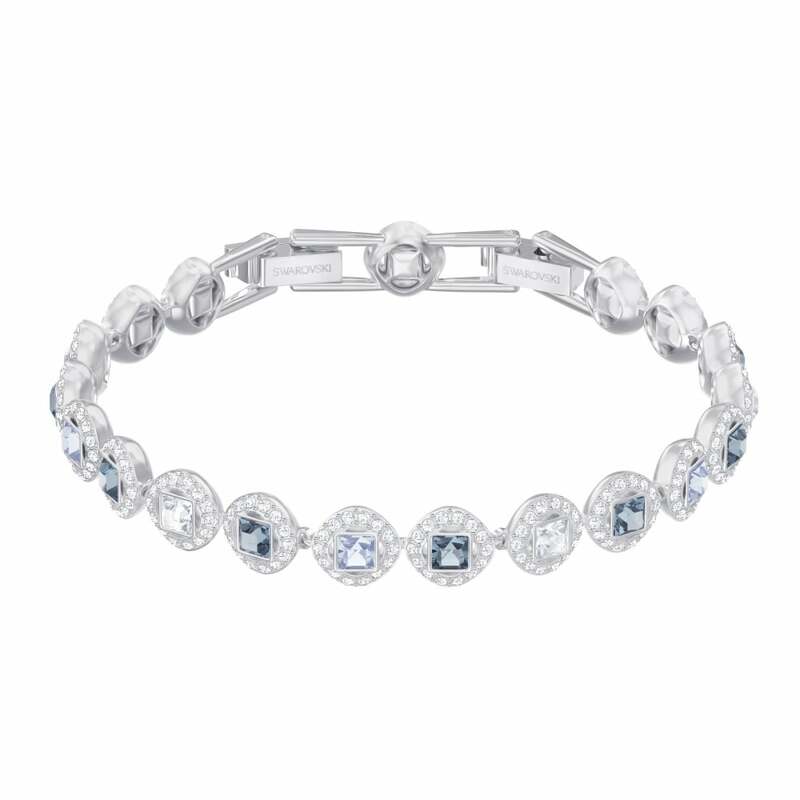 The clear crystal pave around the stones adds sparkle and shine, making the wearer feel a million bucks.